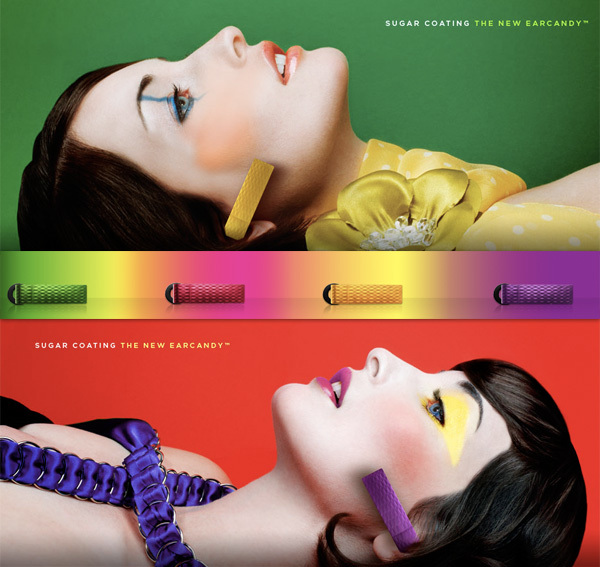 SAN FRANCISCO, CA - April 23, 2009 - Aliph, the leader in mobile audio, today introduced Jawbone PRIME with EARCANDY colors. Jawbone PRIME brings consumers even better audio quality, improved comfort and fresh, fun color choices. This release continues Aliph’s tradition of marrying technology and design to deliver the best Bluetooth headset on the market. Jawbone PRIME and its EARCANDY colors are available today for pre-order at www.jawbone.com and will be sold in retail stores nationally starting May 2, 2009. With Jawbone PRIME, Aliph has once again obsoleted itself with the latest in NoiseAssassin technology which delivers better noise elimination performance, an integrated digital approach to wind reduction, and a fail-safe solution if the Voice Activity Sensor (VAS) does not touch the user’s face. Jawbone PRIME has even better background noise elimination than the previous generations. NoiseAssasin 2.0 delivers an order of magnitude improvement in the noisiest environments (6 to 9dB) extracting even more noise while keeping the user’s voice natural. Acoustic Voice Activity Detector (AVAD) provides a fail-safe mechanism when the Voice Activity Sensor (VAS) does not touch the user’s face. If the VAS is not touching the face, Jawbone PRIME performs as good as or better than any other noise cancelling headset. When the VAS touches the face, the user experiences a turbo-boost to the NoiseAssassin performance. Jawbone PRIME also includes Multipoint functionality and can be simultaneously connected to two Bluetooth enabled devices. Aliph’s world-class engineers are heavily focused on solving wind for users in every day usage scenarios by leveraging the physical advantages of the proprietary sensor coupled with new Digital Signal Processing (DSP) algorithms. Jawbone PRIME handles wind up to 10 mph so users can have intelligible conversations while maintaining the natural sound of the user’s voice. This innovation represents a critical step towards solving wind interference which has historically been a physical problem that has plagued the industry. Every ear is unique, like a fingerprint. 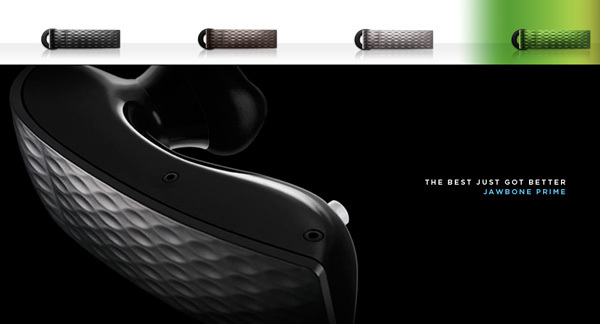 Jawbone PRIME introduces a wide array of customization options, enabling the user to find the most comfortable fit. With three round Earbuds, three New Fit Earbuds and an optional earloop, the user can identify what works best for the individual ear. For the majority of users, the New Fit Earbuds render the earloop completely unnecessary. 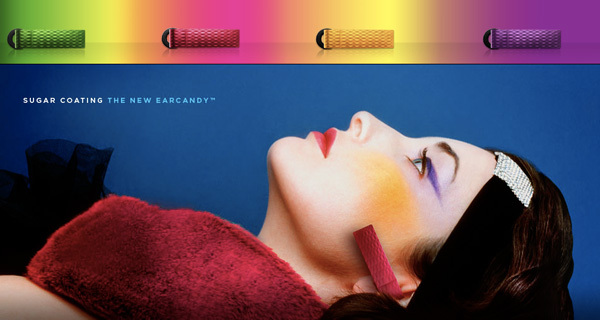 By combining fashion and youthful exuberance with unparalleled noise elimination, EARCANDY will bring new users into the category by inspiring them to buy their first Bluetooth headset. 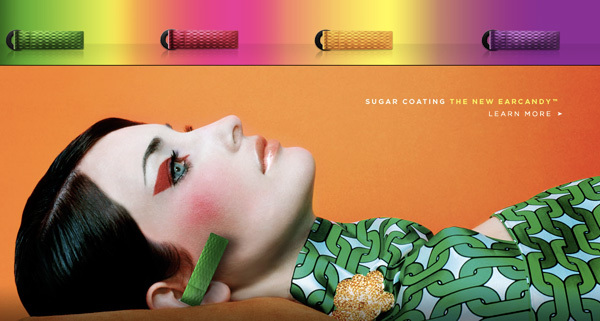 The vivid range of EARCANDY hues reflect the Spring 2009 fashion trends in which bright colors are made approachable and wearable, resonating with women and younger users who care about products that fit into their lifestyle. EARCANDY builds on Aliph’s design leadership. Jawbone is part of the collection at several prominent museums, including The Museum of Modern Art, New York. Prior to launch, consumers can pre-order Jawbone PRIME for $129.99 on www.jawbone.com. Starting May 2, 2009, Jawbone PRIME will be available for purchase at the Apple Store, AT&T, Best Buy Mobile and Verizon Wireless stores nationwide. Jawbone PRIME is also available internationally in the UK, France, Germany, Greece, Norway and Canada.